Are you on Pinterest yet? Good. You need to be. Now, are you on Tailwind yet? Once again, you need to be. If you’re using Pinterest for your business or blog, then you already know just how good it is as a marketing tool. And you know how much good it can do. Knowing this, I spent hours on Pinterest every day: pinning, repinning, and moving my content, looking for other content to repin, finding new people to follow, finding new group boards to join. Slowly building my audience up organically. And I do mean slowly. Three or four hours of work a day would net me about six or seven new followers by the end of the week. It was slow, time-consuming, and tedious. But at least it was growth. Tailwind has freed me from most of my Pinterest chains. Thanks to Tailwind, I still get the best of Pinterest, but without the hours of work every day. In fact, my three to four hours of work on Pinterest a day has turned into one to two hours of work a week. And my results now are far better than the results I was getting without Tailwind. I was not always consistent with Pinterest. I would log in daily for three or four days in a row, run my tasks, find boards to join, repin some content. Then I’d log out and wouldn’t return for a week or more — however long it took me to find the time to log in again. And it’s not because I didn’t think Pinterest was important, I do. I’m always talking about my love affair with Pinterest — it’s awesome. But I have a lot going on. A lot of tasks on my to do list, a lot of writing deadlines, a lot of emails to write and clients to follow-up with. Pinterest just seemed like an easy target to put on the back-burner so I could prioritize other things. Now that’s all over. Tailwind has made pinning, repinning, and checking my board stats easy and consistent — which has increased my following by 100% in three weeks. It’s even made it easy to find and schedule other people’s content so I don’t have to go hunting for it anymore. Ever wonder about when the best times to pin to your Pinterest boards? Or how often? 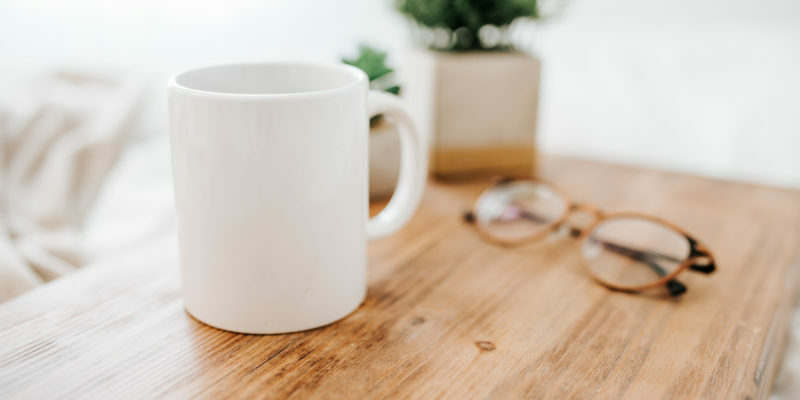 Do you find yourself running through your analytics, trying to recreate your most popular pins and times and trying to connect with your followers? Tailwind takes the guesswork out of all that. No more trial and error. Once you sign up on Tailwind and login with your Pinterest information, Tailwind will analyze your profile and determine the best times for you to pin based on your followers’ activities. You can then either schedule your pins to run automatically for you (which is what I do, you can learn how here) or use the information on your own and just go online to post content at those times. Even on Pinterest, seeing the same person throw up 45 new pins all at once can get annoying. They take up your entire feed. And if they’re posting the same pins to different boards, you might be seeing the same pins over and over and over. Ick. I don’t care how good it is, there’s no need for it to cross your news feed 15 times in a row. Tailwind helps with this by using a queue system for its scheduling. You simply add your pins to the queue, and it takes care of the rest. Your pins will post in intervals as short or as long as you need. Pinterest is kind of like blood sugar. Too much activity, and you’ll alert the spam police and get yourself blocked. Too little activity, and you’ll fall out of sight into obscure oblivion. Consistency is key. If you don’t log in and pin to your board for more than a few days, you’ll see that all of a sudden no one can see you. Your stats plummet, you stop gaining followers, people stop repinning your posts. Everything goes downhill. But as soon as you log in again and post to a few of your boards, bam. People are visiting your profile again, repinning your content, and following your boards. 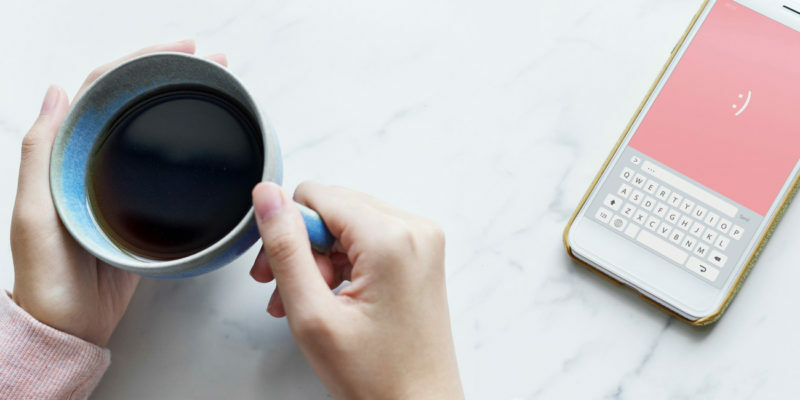 It’s easy to regain your momentum because of the way Pinterest works, but it’s easier to maintain your momentum if you can keep up with Pinterest consistently rather than in spurts. People tend to post a pin to their profile and then forget about it. Hopefully, if it catches on, other pinners will re-pin and draw attention that way. The problem is, this doesn’t always happen. Especially as Pinterest is gaining in popularity for both personal and business use. So repinning your own pins becomes an important part of your Pinterest strategy so you can keep your name and posts in front of people. 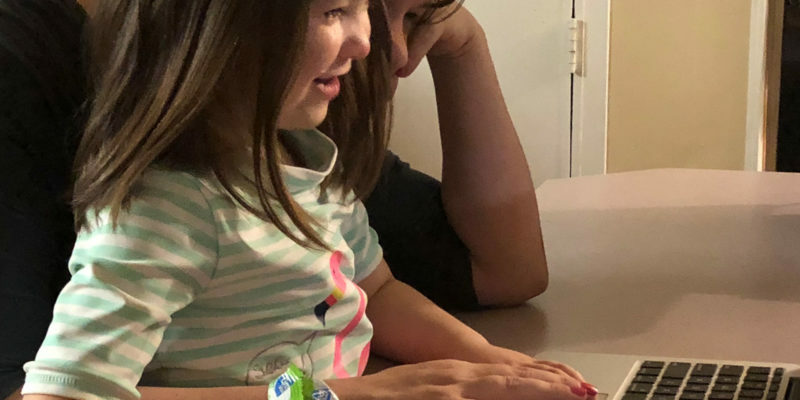 There are several ways you can do this, but one of the easiest ways is simply to use Tailwind (I also show you how to do this). Just like with initial pinning, you don’t want to flood your followers with repeats — so using the queue system for your repins works to keep you from accidentally annoying your followers. My word for 2017 is “ease” — as in making things easier on myself. Tailwind fits the bill in every way. 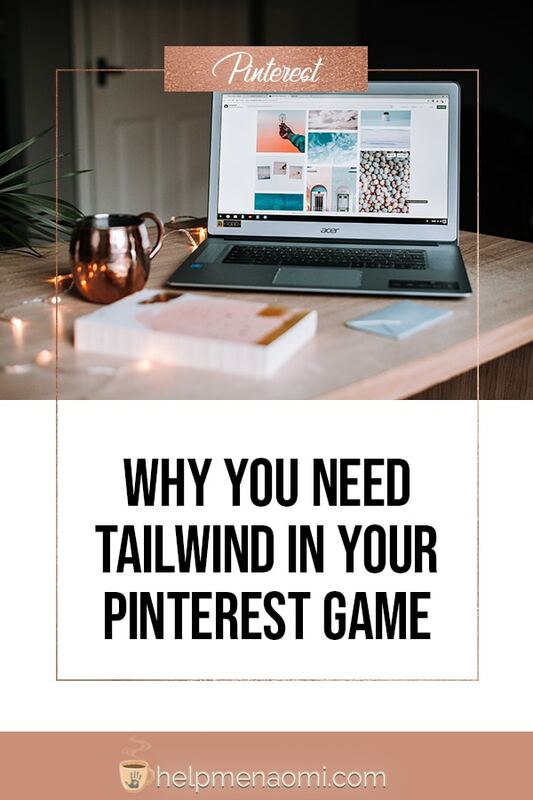 If you are looking for something to help you take advantage of all Pinterest has to offer without getting buried in the time-consuming tasks of pinning and repinning, then check out my tutorial on how to use Tailwind.